Rocky Dachshund just won't share! On the playground, he hogs the swings. He never passes the basketball during the game, and in art class he wants all the crayons AND the markers! 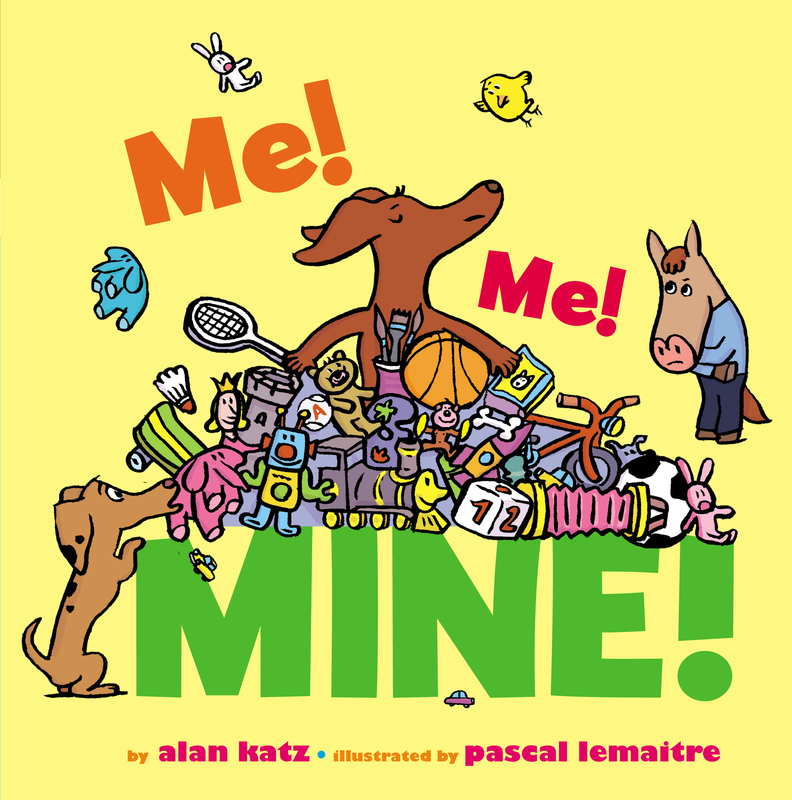 Young readers are sure to giggle as this "me, mine" barker learns the importance of sharing in this humorous first experience story from bestselling author Alan Katz featuring whimsical illustrations by Pascal Lemaitre. 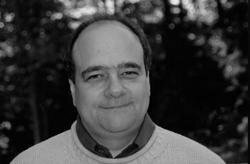 Book Cover Image (jpg): Me! Me! Mine!